As business operations expand globally, organizations need to upgrade their internal communication and collaboration solutions to support rapid growth. To accommodate new business needs, global organizations frequently tack on new tools as needed. But juggling multiple, disparate tools can quickly overwhelm employees and create internal frustration. In fact, a recent survey revealed one-third of employees are so stressed out by poor workplace communication that they are ready to quit their jobs. Additional research shows workers may even resist using more than one collaboration service because they’re annoyed about having to run multiple applications on their computers. Instead, global organizations should consider investing in a comprehensive solution that consolidates the various functions they need today and in the future. Armed with a unified communications and collaboration (UCC) solution, global enterprises can ensure their teams stay productive and increase workplace efficiencies wherever their offices may be. One of the biggest challenges any growing organization experiences is learning how to keep all of their employees on the same page. 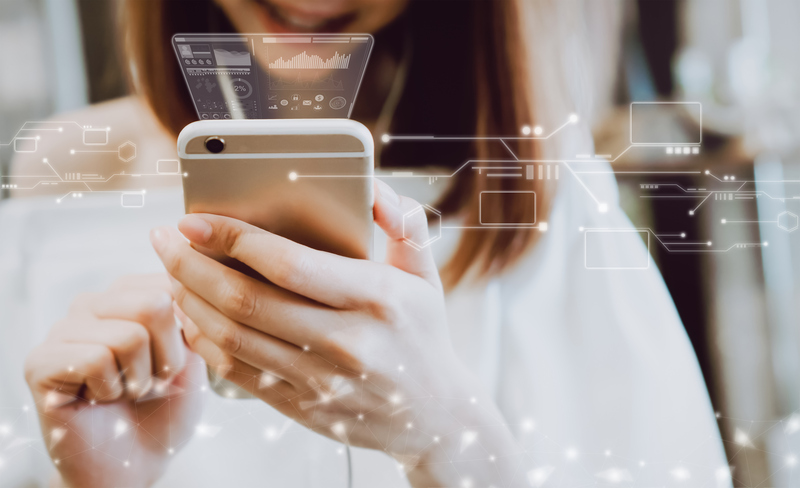 While tools like email, instant messaging and video chat platforms have proven useful in the past, each channel represents another piece of technology employees must learn to operate. Suppose a team member needs to share her desktop with a remote coworker. In the absence of a UCC solution, participants will likely have to dial into a conference line, ensure they are both using the same screen sharing application, and have a backup instant messenger application open in case the conference line doesn’t work. But with so many channels to juggle and no connected system, employees can quickly feel overwhelmed having to learn to use multiple tools for collaboration purposes. These setbacks, while seemingly inconsequential, detract from the meeting and hamper productivity as employees struggle to figure out how to work each channel. From a support perspective, managing a suite of disparate solutions can be a nightmare. For IT departments, having multiple channels means the support teams need to be expertly versed in every single platform, taking their focus away from important things like pursuing technical innovation. Technical teams need to keep up with the changing consumer landscape, but they ultimately are unable to do so if they have to answer support tickets about too many channels. Luckily for global organizations, there’s a better way to streamline internal communications and collaboration as more employees are added to the workforce. Thanks to UCC’s fluid nature, global organizations are able to directly address communication inefficiencies within their existing workflows and streamline collaboration efforts. The ability to collaborate in real time can help organizations make decisions faster and avoid long email threads, where comments on important documents can easily get lost. 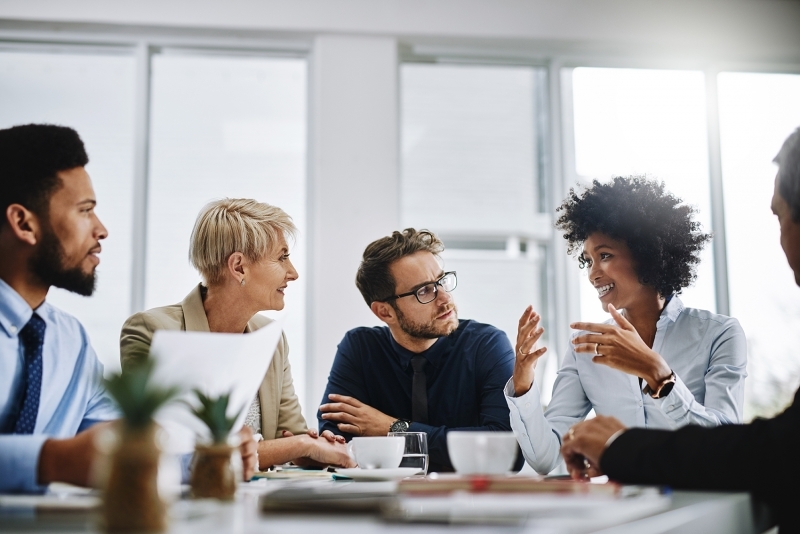 Reliable connectivity and easy-to-use interfaces also minimize downtime spent setting up meetings and enabling employees to effectively participate. But enterprises should also be cognizant of how UCC solutions are deployed to avoid disrupting operations and ensure employees actually use the UCC platform. Prior to adoption, global organizations should outline a comprehensive migration plan and clearly communicate to employees why UCC adoption is happening. 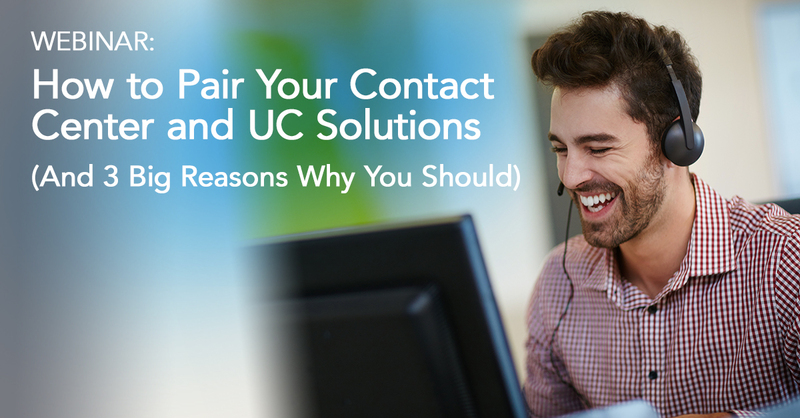 Taking the time to raise awareness around a new tool and properly messaging the benefits of UCC can help organizations guarantee a smooth UCC implementation. Companies can’t afford to put off evaluating their existing communications and collaboration tools, especially when a business is poised for rapid growth. With a UCC solution, global organizations can align team members all over the world on a unified platform and improve workflows across entire corporations.